Ceviche is a popular variety of Latin American seafood. ‘Tapa’ is a meal served on many small plates. 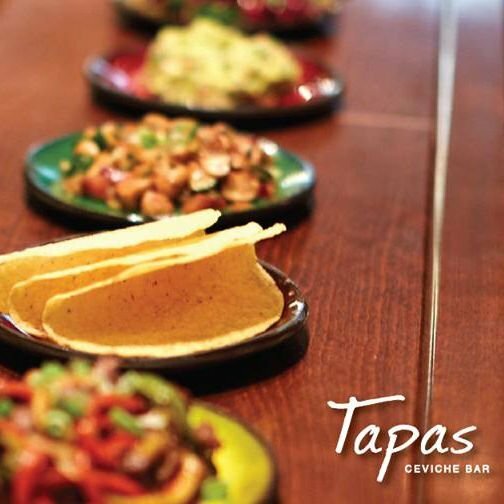 Tapas Ceviche Bar offers a lively fusion of Spanish and World flavours, all served on plates and other kitchenware that BM provides. In addition to putting the ‘Tapa’ in Tapas, BM is proud to furnish the seats and tables of their dining areas.